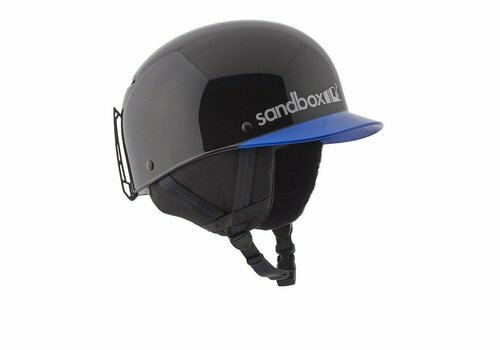 Founded by Kevin Sansalone in Whistler, Canada, Sandbox is a uniquely rider-owned company that has been developing rider inspired products since 2004. 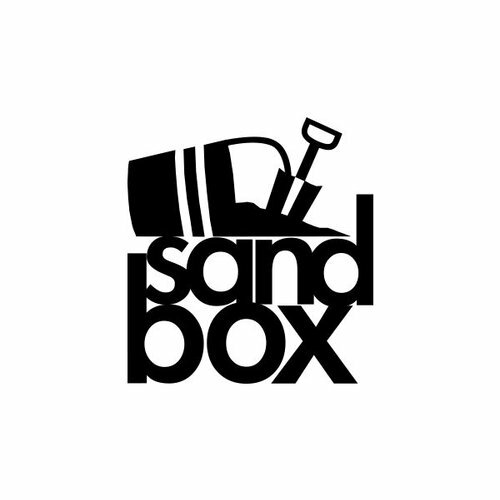 Sandbox got its start as a video production company when Kevin and friends started filming the next generation of Canadian pro snowboarders. 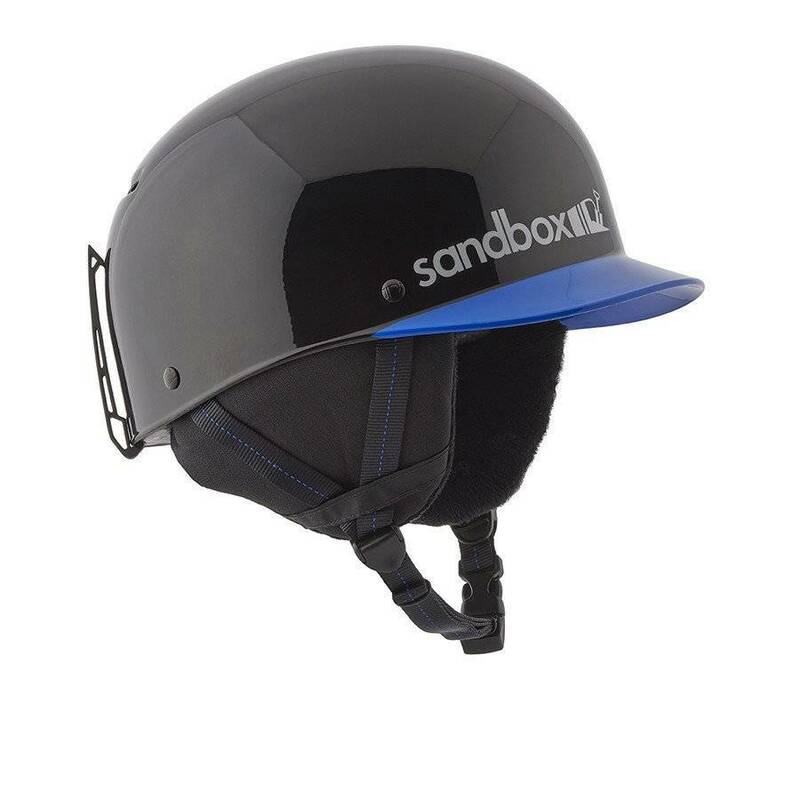 In 2007, Sandbox’s venture into manufacturing began when we started developing helmets that were stylish enough for riders to film in. 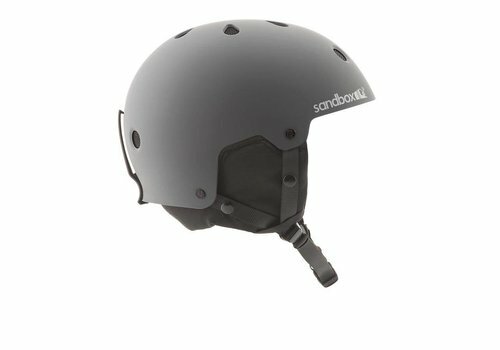 Sandbox’s unique brim model was an instant crowd pleaser in the snowboard community in Whistler. 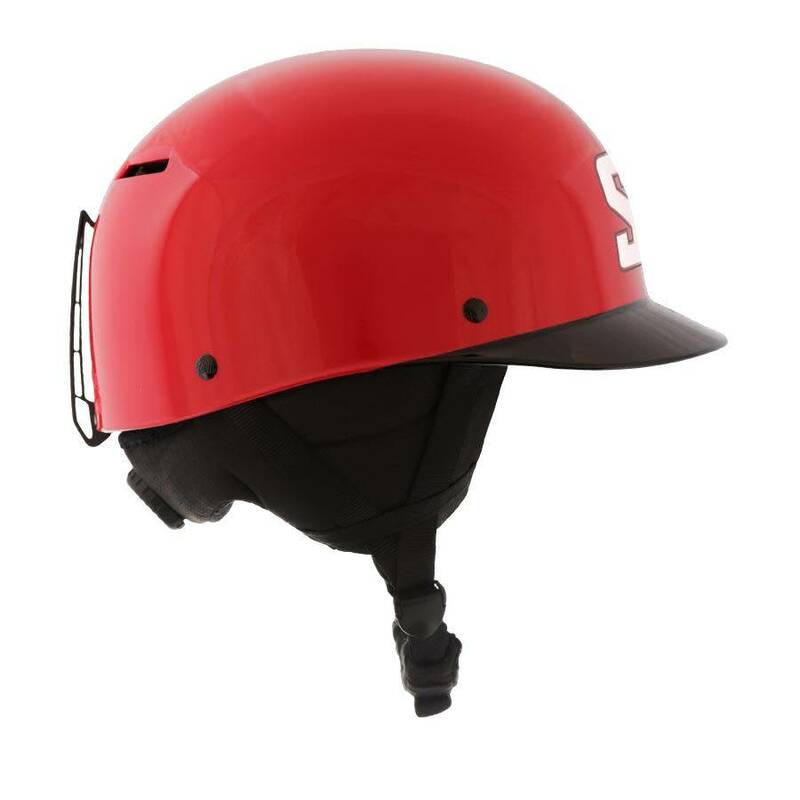 Since then, we have been building our brand organically through grass roots involvement in camps and events, social media and team rider support and exposure. 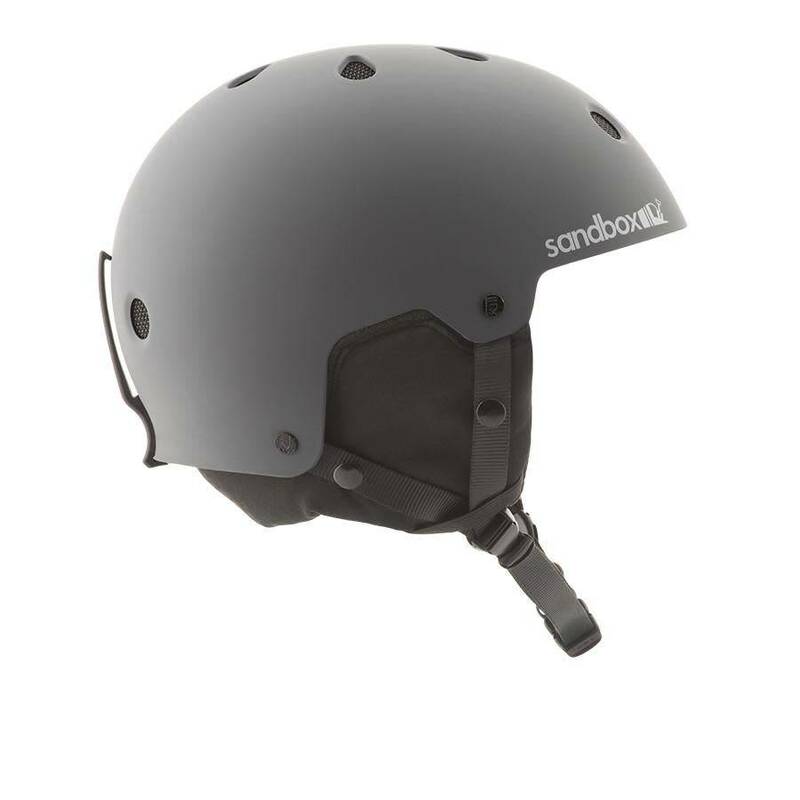 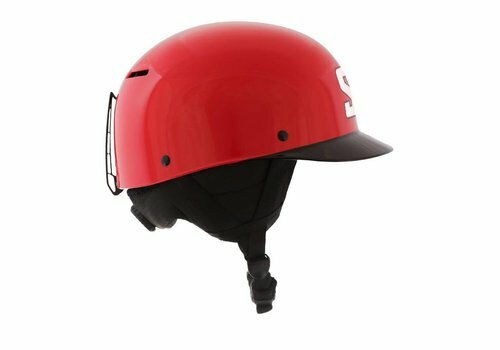 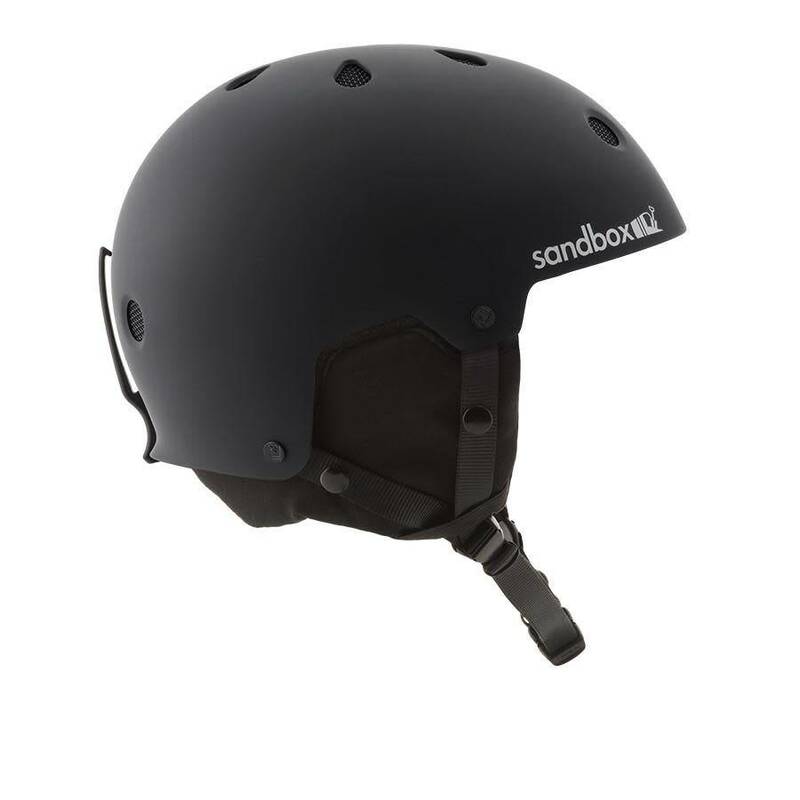 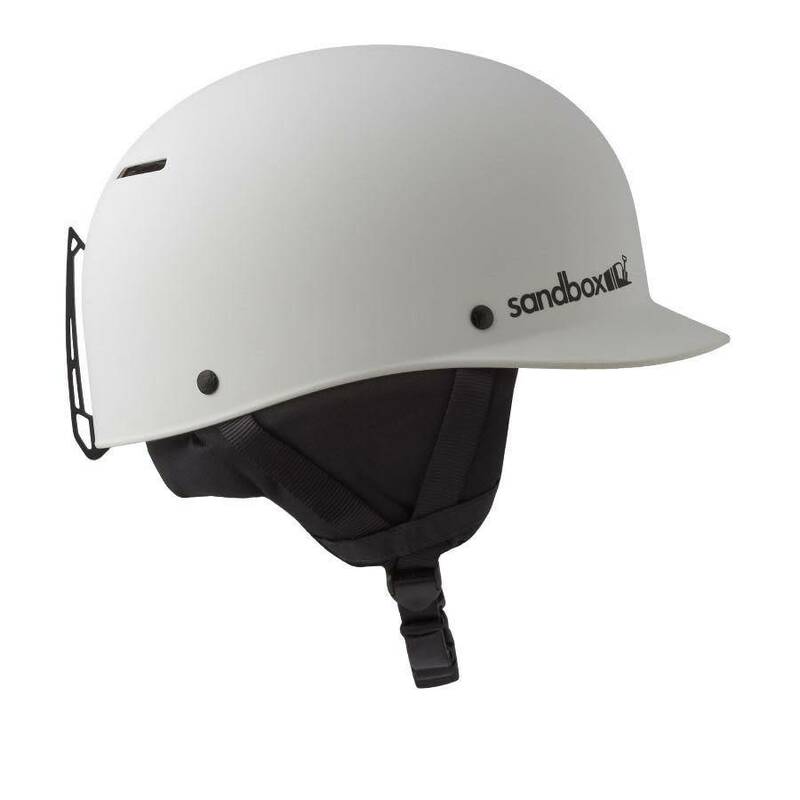 As such, Sandbox has now grown into a worldwide multi season brand, having added helmets for wake, skate and bike to our lineup, as well as goggles, sunglasses, soft goods, and accessories. 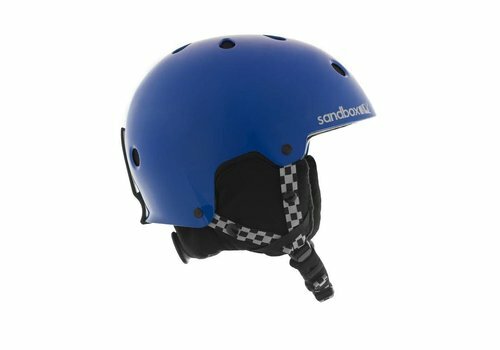 Here at Sandbox we understand action sports are continually progressing, and with them, so are riders’ needs for safety, comfort and style. 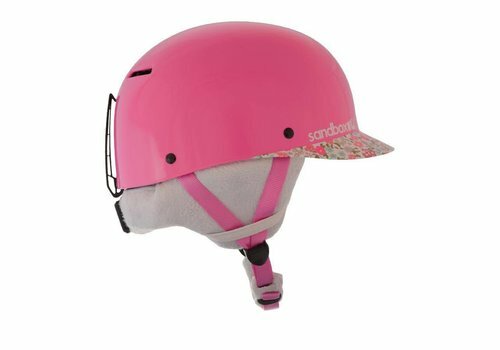 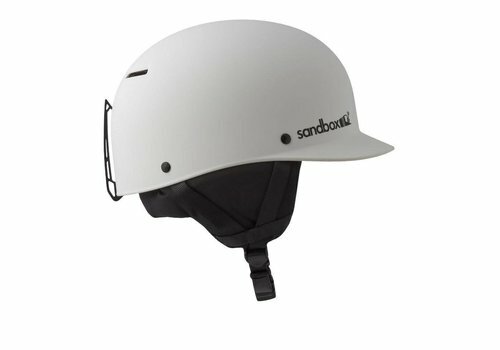 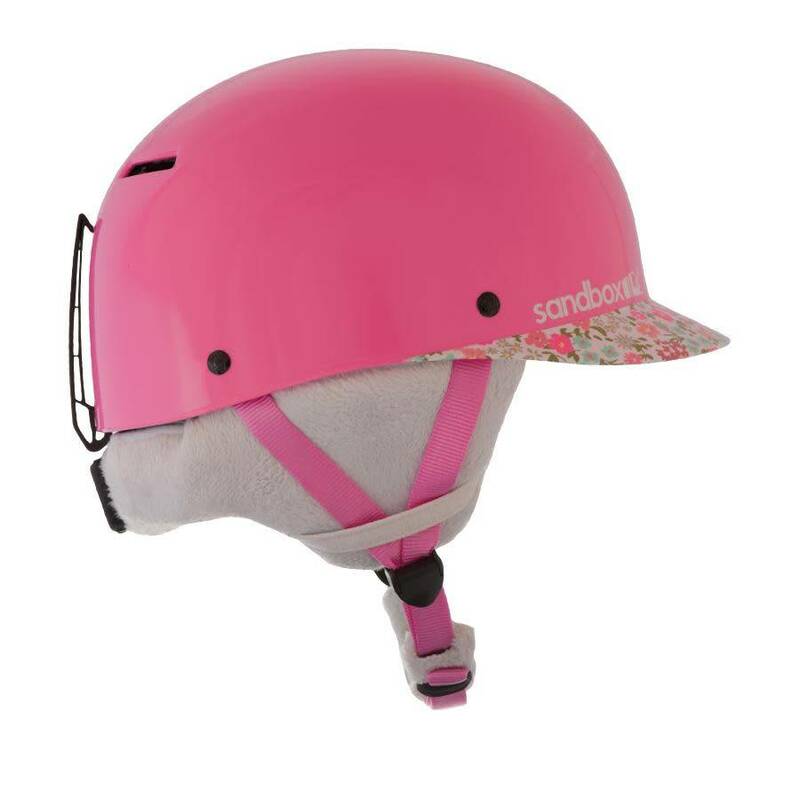 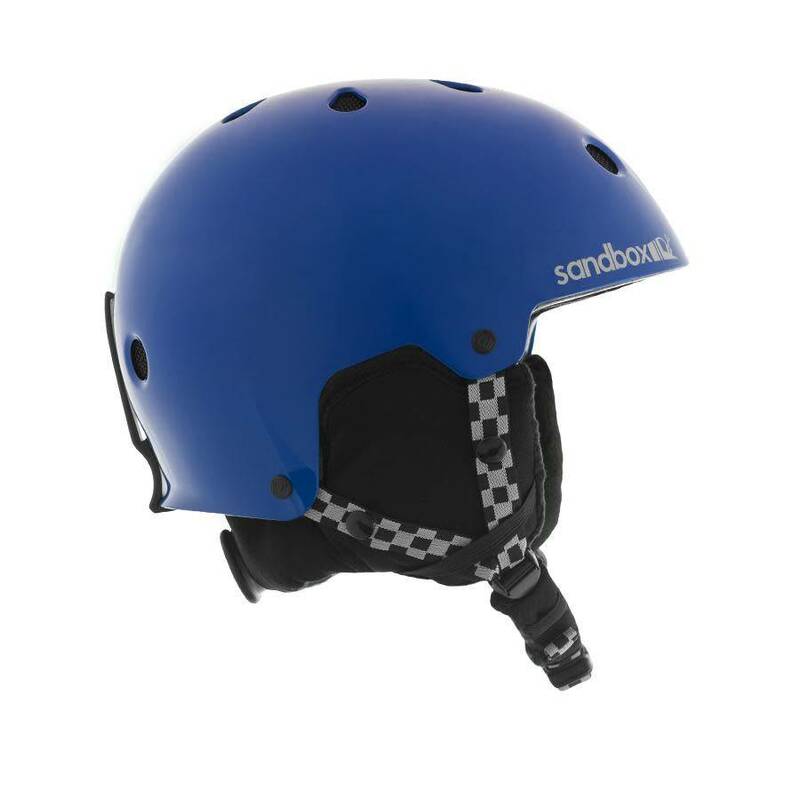 Our commitment to progression and creativity make Sandbox one of the industry’s most respected helmet manufacturers.